This unit is more than just an amazing party speaker system. While this multimedia system is wonderful for entertaining guests, it is also the ideal companion for rest and relaxation. 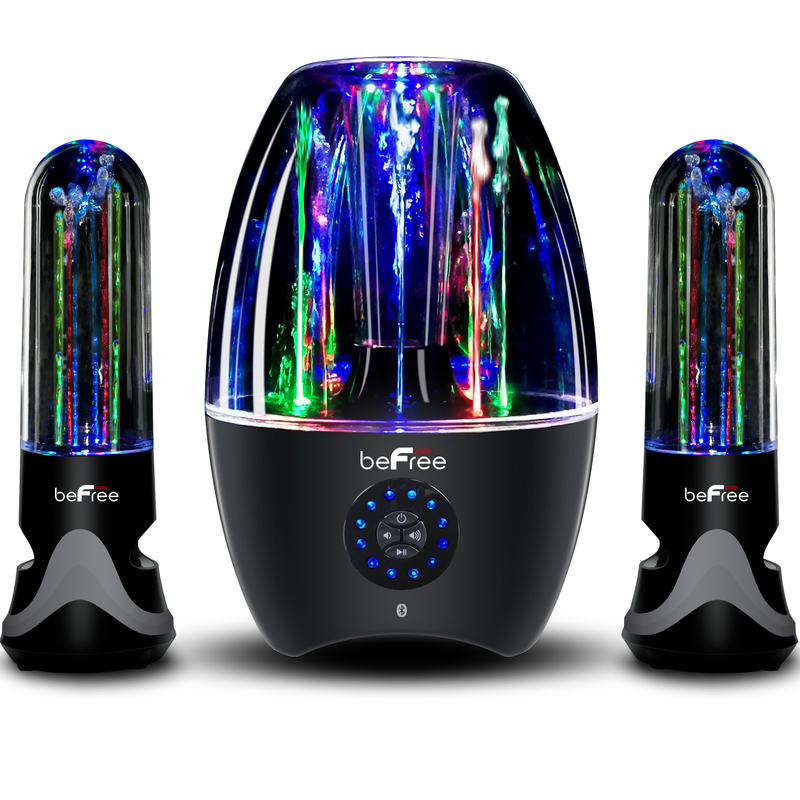 The reactive lights and dancing water streams will lull you into a peaceful state of mind.